Darryl Brooks was born in Arlington, VA and moved to Dartmouth, MA at the age of two. Darryl Brooks has been drawing since he was a child. He won contests and competitions while in grade school and was even featured as an artist of the month at Dartmouth Town Hall. In Brooks’ early twenties, he took classes in media such as charcoal and paint. Brooks joined the Artist Training Program at Gateway Arts in Brookline, MA through the Massachusetts Rehabilitation Commission after leaving school. 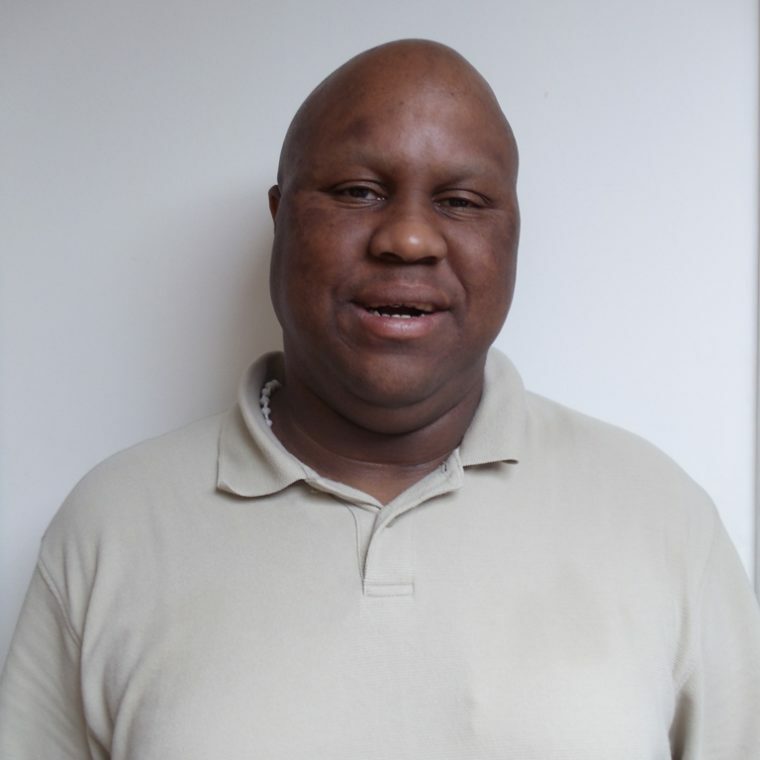 Darryl continues to attend Gateway today, and has expanded his portfolio from drawing to jewelry making and fabric work. Brooks’ chosen imagery is primarily focused around action figures, imagined characters, and animal drawings.